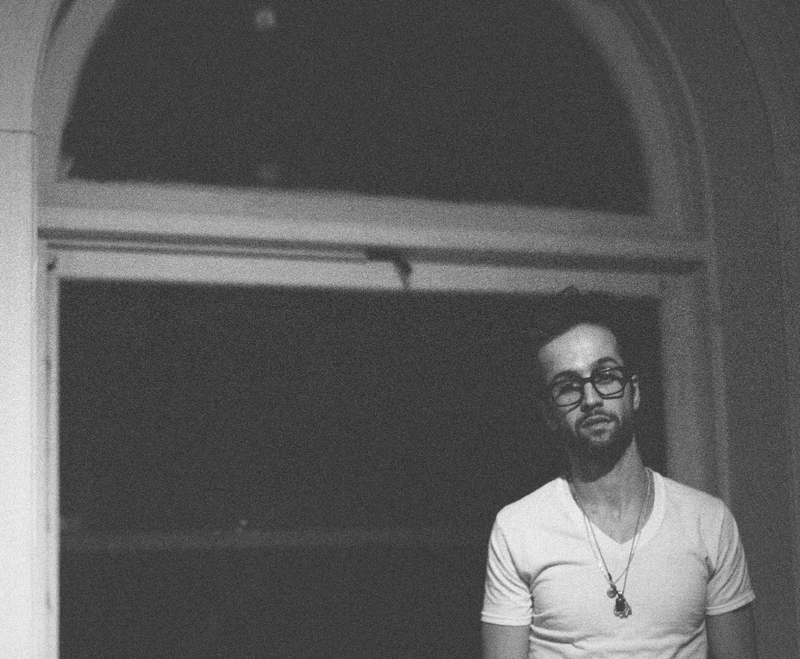 Los Angeles-based duo RKCB shares the beautiful new single, ‘Till We’re In The Sea’. 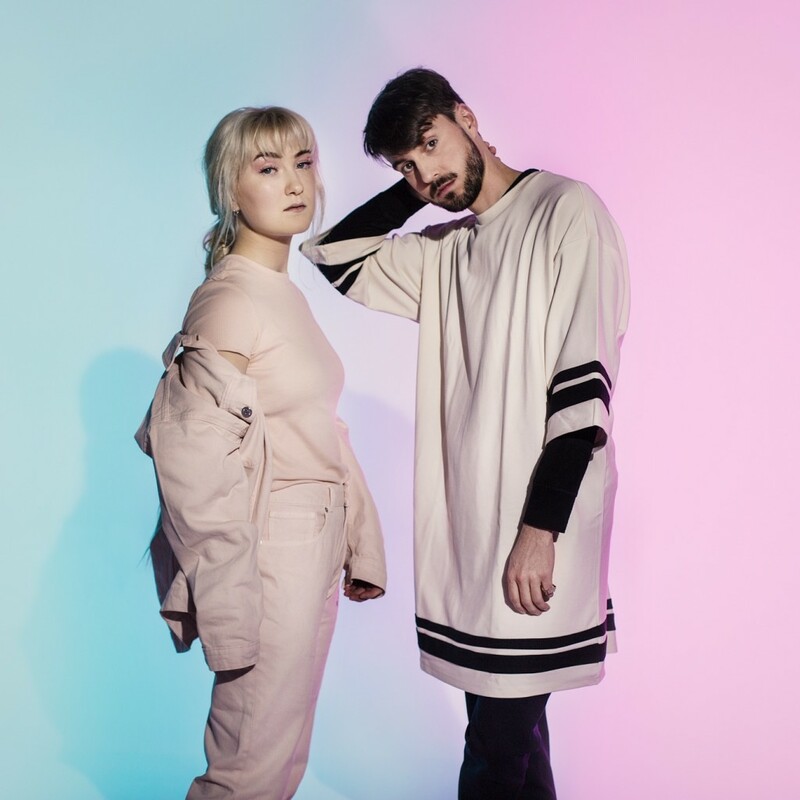 RKCB fuses neo-soul, modern electronic R&B and dreamy synth-pop with avant-garde lyrics, resulting in an unparalleled sound that has echoes of Icelandic band, Ásgeir, bringing back memories of long drives by the cold seaside. The song is taken from their ‘Shores’ EP which aims to tackle global warming and climate change. 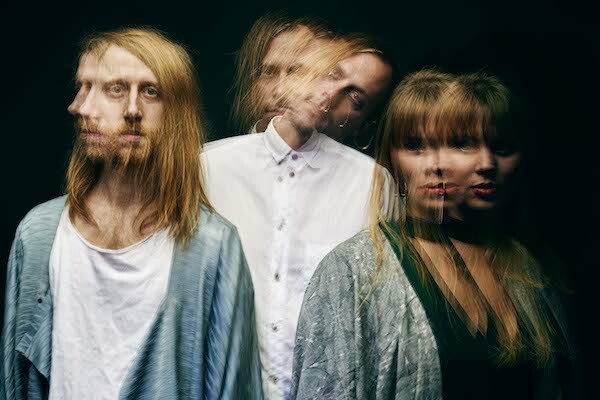 It’s been a minute since we last covered Swedish trio, Like Swimming and goodness aren’t we glad they’re back! ‘The Ground’, the more organic and typical indie-pop style compared to their last single, ‘Strike A Pose’, is released ahead of their double EP Resistance / Relations’, out on DigSin. 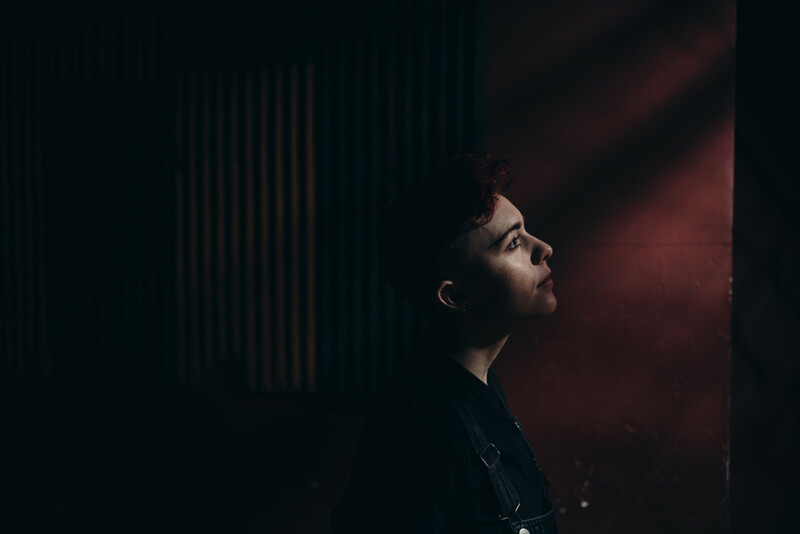 Rising folktronica artist ROE has just reeased her new single ‘Down Days’, whilst currently on a UK tour with Snow Patrol. A song dedicated to those down days, the song is described as “grumpy electro-pop” by ROE herself, but we think this gives herself an injustice as we all suffer down days and there’s nothing wrong with being reflective about that. ‘Down Days’ is out now via Fictive Kin Records. You may not know the name Jack Hawitt, but you soon will. Meet Canadian busker and soon-to-be-artist, Fintan. 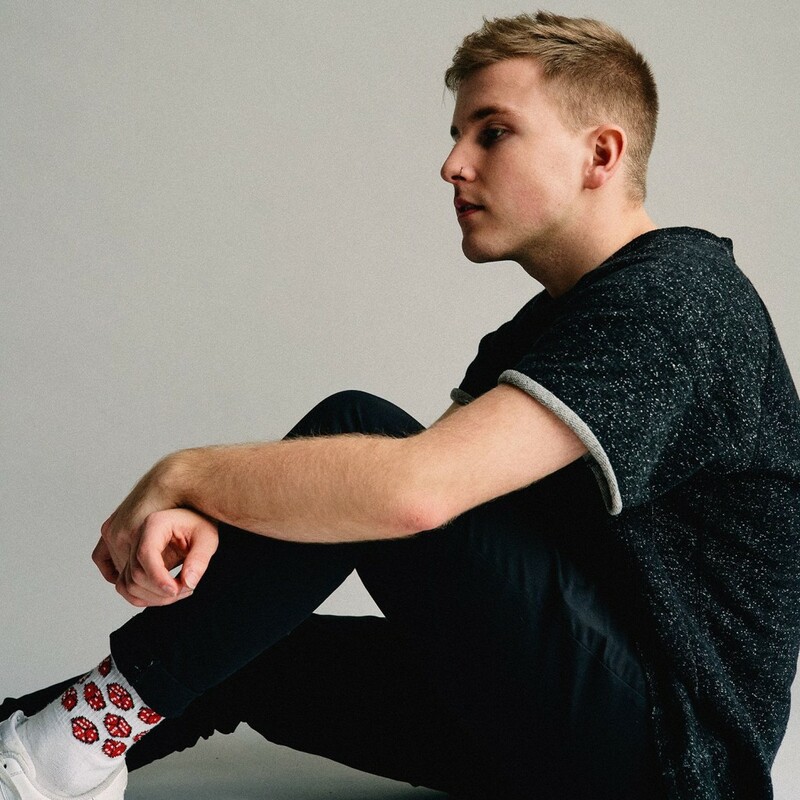 A deeply honest take on modern-day pop music, confessional track ‘Say It Again’ is the closest Fintan has come to knowing himself, being as deeply honest as possible. 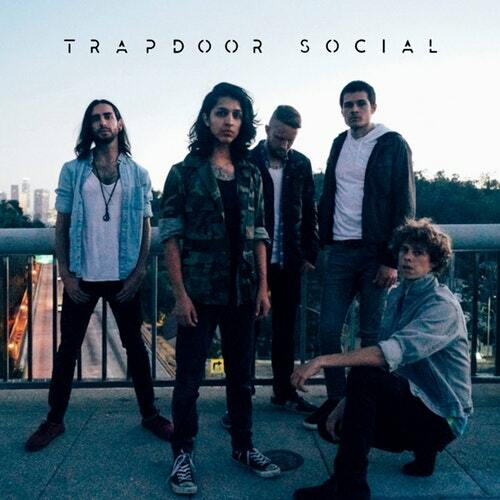 Independent band Trapdoor Social are on ‘The Move’ with new single. Blending Cali surf rock with pop/rock, the band’s music is energetic and passionate, with lyrics that play with love, philosophy, and social critique. 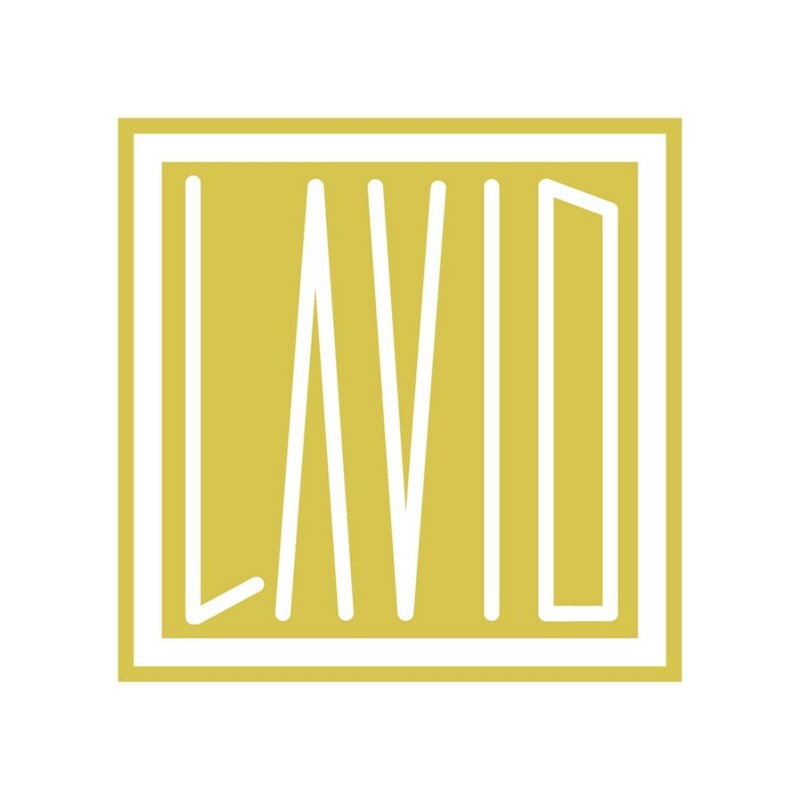 LAVID is Emanuel Bender’s new modern pop project. ‘Burn’- one Emanuel’s first releases under this new alias – firmly confirms his place amongst other pop writers and electronic producers. Vocals and co-production are courtesy of Klei. 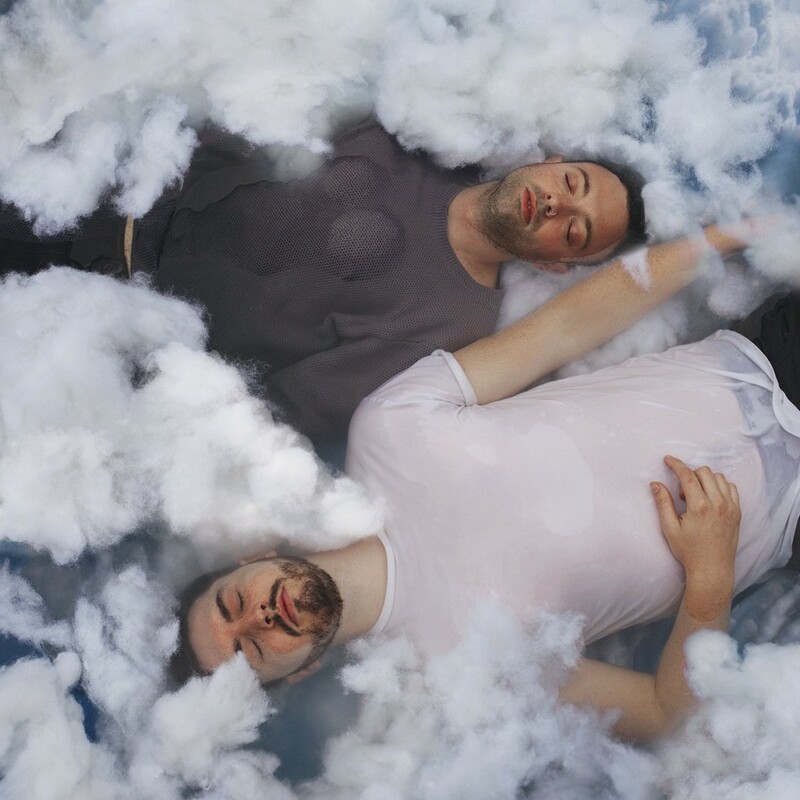 Their latest single ‘My Blue Heaven’ embodies that very struggle. 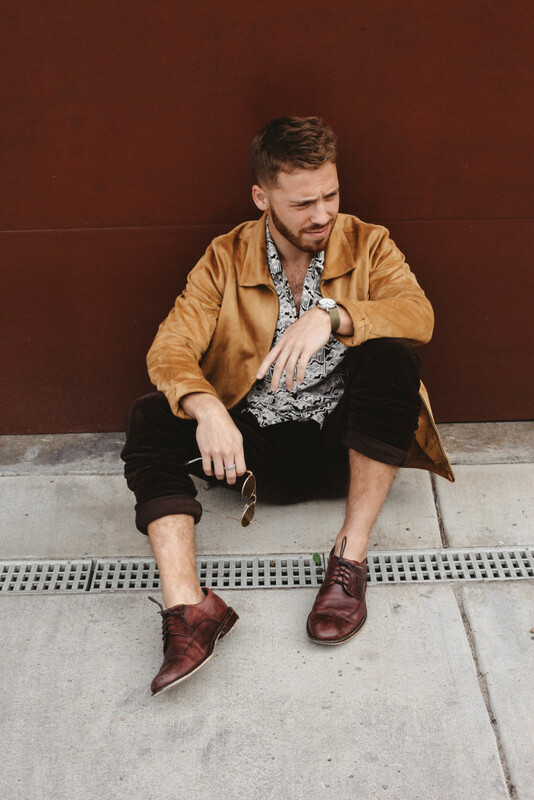 Los Angeles-based producer/songwriter Alexander Bernard gives us a taste of his musical swagger on ‘Wax’. Like wax melting in the sun, Alexander offers us warm bass lines of nu-disco and psych, synth sounds of pop with his soulful pipes. Elizabritz is an electro pop/R&B duo composed of producer ‘Fantom’ from North Carolina and singer Rachael Eff from Los Angeles. 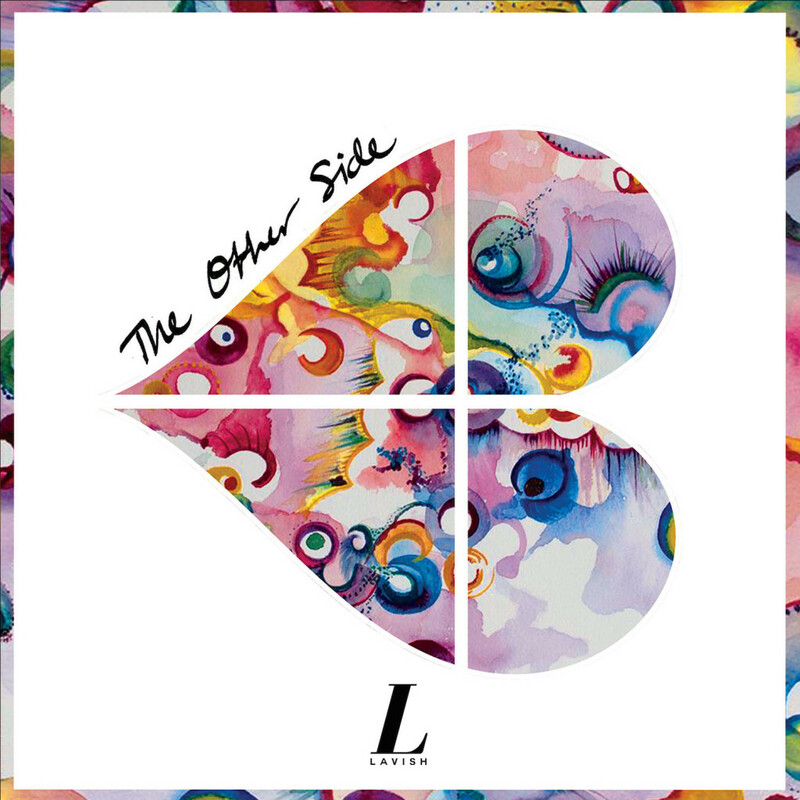 Their offbeat track ‘Other Side’ reminds us of an early Clean Bandit, and considers being becoming complacent with a long term partner. 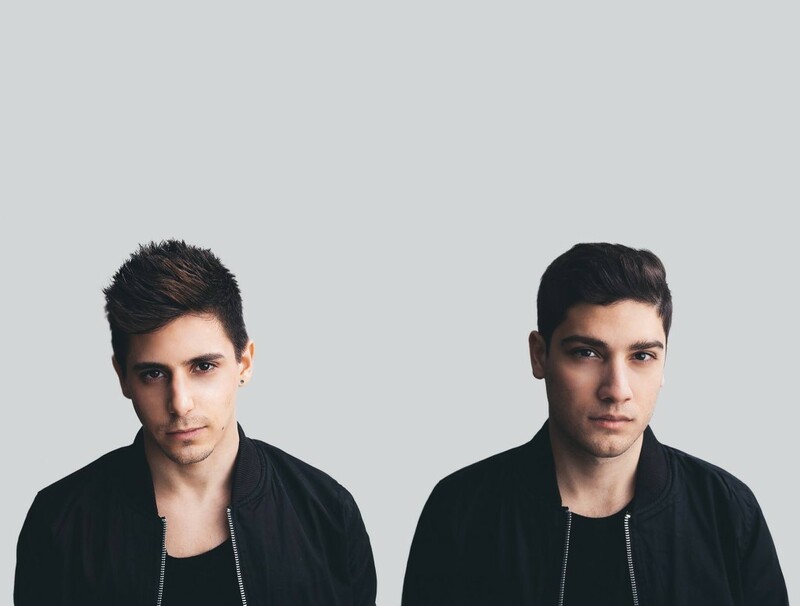 Canadian electronic dance duo Paris and Simo have teamed up with Karen Harding for ‘Come As You Are’. 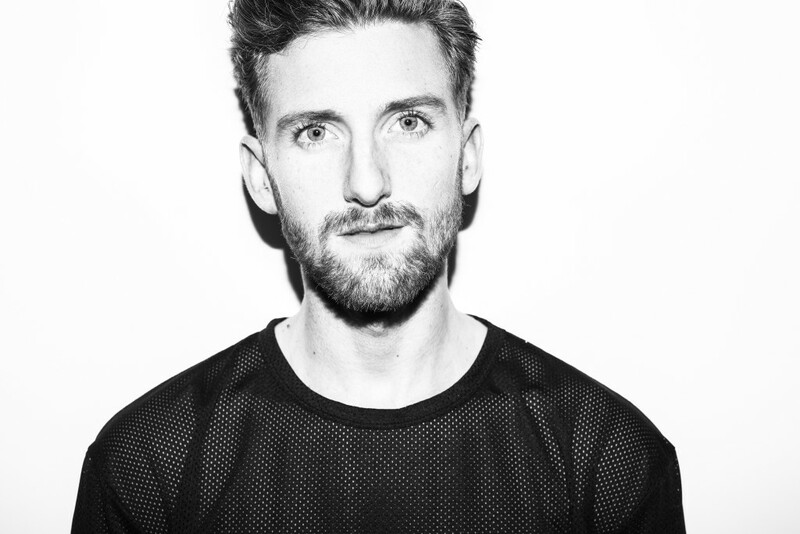 The ultra-positive dance-tinged anthem is grounded in the belief that “everyone should have freedom of expression without being judged”, according to Paris & Simo. A collaborative album sounds exciting to us, especially when it’s written and produced by rising singer/songwriter/producer NOVAA and UK bedroom producer LO. The album is out now on 29 September via Majestic Casual. After a brief hiatus, US band Smallpools return with their first independent release; a frenetic video for ‘Run With The Bulls’. 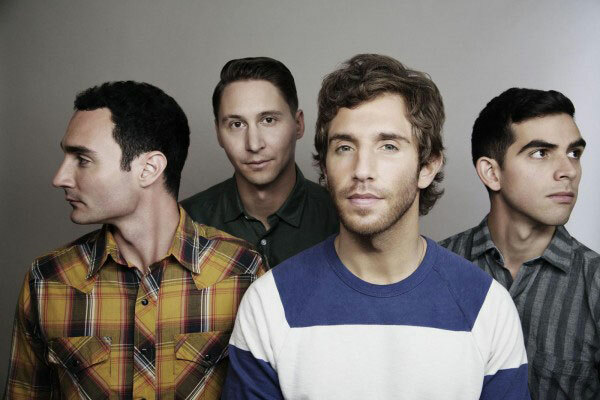 Working with the track’s producer, Frederik Thaae (Atlas Genius, Saint Motel), for the bulk of their summer, it’s safe to say that Smallpools have definitely ramped things up a bit. Possibly a “so long!” to RCA Records, possibly not. Either way, it’s decent stuff! Every now and then an artist stands out amongst the crowd. One such artist is AM!R; a half Egyptian, half-Irish American. AM!R has already produced with Sia and Panic! At The Disco in his short career, and we can immediately draw comparison to the sensual and original talents of the late Prince. Head over to his Soundcloud page for a free download. Four Authors are making a bit of an impact in the UK music scene, having already been described as “pop rock at it’s finest” by BBC Introducing. 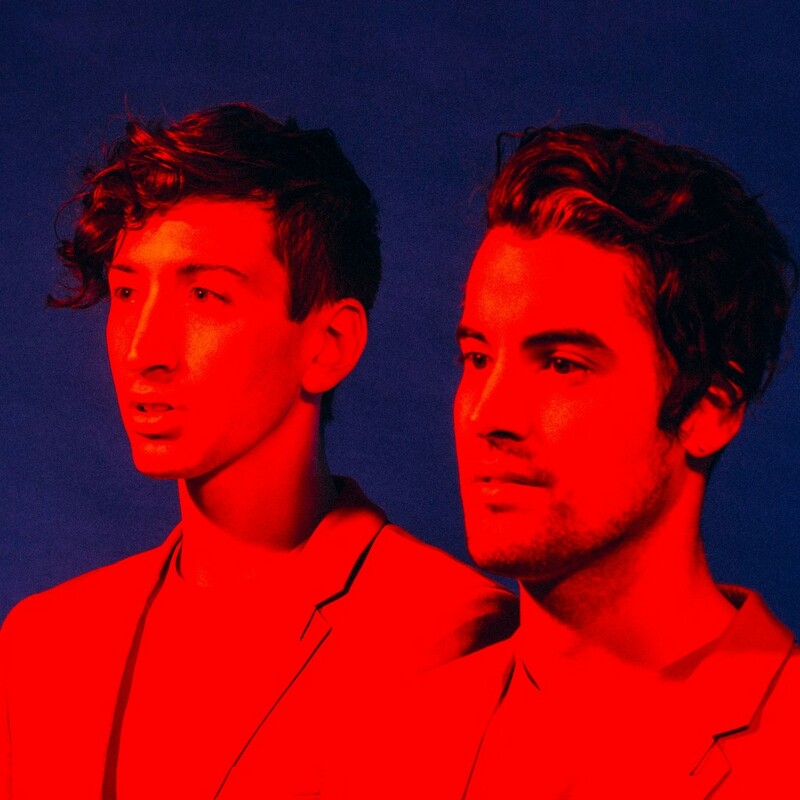 With that in mind, the boys have put together a wicked playlist for Indietronica. Listen below. One of their earliest songs and one of their best, although they do keep consistently writing phenomenal music. We love this band for their unique way to blend so many genres of music together including two of our favourites, Rock and Rap. We’ve grown up being a huge fan of this band right back from their early punk beginnings. One of our favourite things about this band is their ever evolving sound. We could have chosen any number of songs by FOB but this one best represents their modern pop rock anthems they have had a habit of writing over the past two albums. Lead single from an album we found while traveling, this song is a pop rock masterpiece and the soundtrack to an amazing time in our lives. He’s one of the greatest musical talents of the last few years. We’ve been listening to him way before he made it massive and he’s still writing brilliant songs. We love how I See Fire sounds so HUGE with so little actually on it. Reminds us of American country rock and being in Nashville. Big Chorus! Every one of Taylor’s songs are so musically different, probably down to the different producers and writers she collaborates with. We chose this because of the fantastic melodies she uses in the vocals. Pretty much every song Ryan Tedder writes is a lesson on how to write a hit track. They’re putting out music that is different and mix different styles in their tracks really well. Their album is out now via ALYA RECORDS. 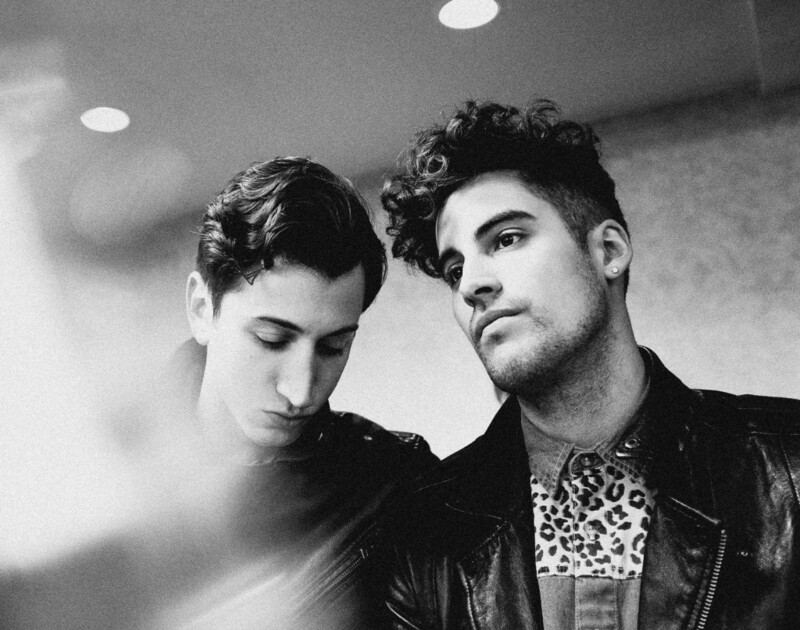 Brooklyn based, 80’s promoters, Secret Weapons have just shared self-titled their EP. But to top that off, they have also put together a playlist of epic proportions for our lovely readers. Sonically passion pit stood out from the rest. Buzz saw synths and joyful chord progressions with contradictory lyrics. This track ushered in an era of production and a million imitates. This song is simply thrilling to us. A slow burn filled with so much dramatic tension. It does so much with so little, and builds to final climax like a masterpiece. This song redefined corky to us. It’s got such a killer groove and the most playful melodies. Pure emotion. Soul and personality spew from every singe vocal line and instrument. An incredible reimagination of this song. you could bring it around a million times and it keeps feeling better and better. the choir harmonies and live energy give us chills. Simple pop bliss, haunting guitars. A simple sentiment goes such a long way on this one. Also part of a larger album that we admire greatly. The dopest beat and the dopest visuals. You can’t imagine any other music video for this song. A beautiful love story, and some of the most heart-racing melodic beauty you can achieve. The crunch of these guitars has influences us heavily. a solid strokes classic from a classic strokes album. Hip hop classic, pure and simple. All around an incredible song. Every girl in the group is showcased beautifully here. The perfect girl group. Pure classic. We admire queen greatly for stepping into so many different genres. it’s hard to pick a favorite Queen song, but my god this is certainly Danny’s. This is also Danny’s favorite song of all time. Secret Weapons be on tour this month across the U.S with Weezer, Fall Out Boy and Panic! at the Disco, and ending the tour with a date at Lollapalooza on Saturday night. 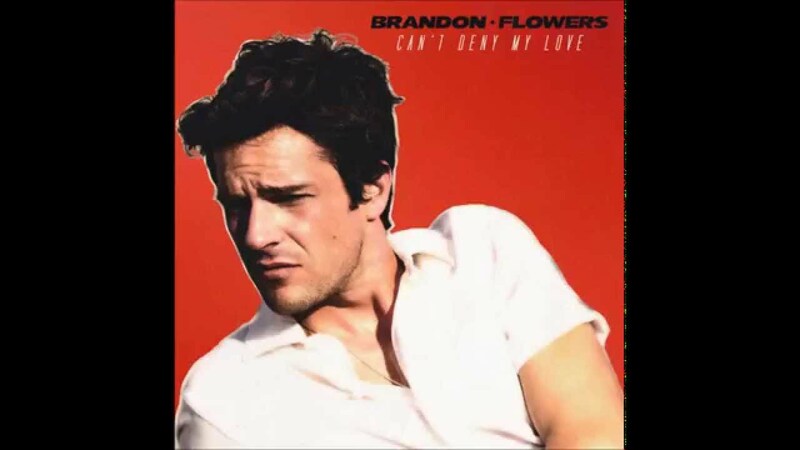 The lovely-as-ever Brandon Flowers returns with the glossy and synth-laden ‘Can’t Deny My Love’. Expect the track on Flowers’s new album, ‘The Desired Effect’. The Hellogoodbye boys rocketed to fame with former records such as ‘Here (In Your Arms)’ and ‘All Of Your Love’; both of which were taken from their 2006 hit album ‘Zombies! Aliens! Vampires! Dinosaurs!’. 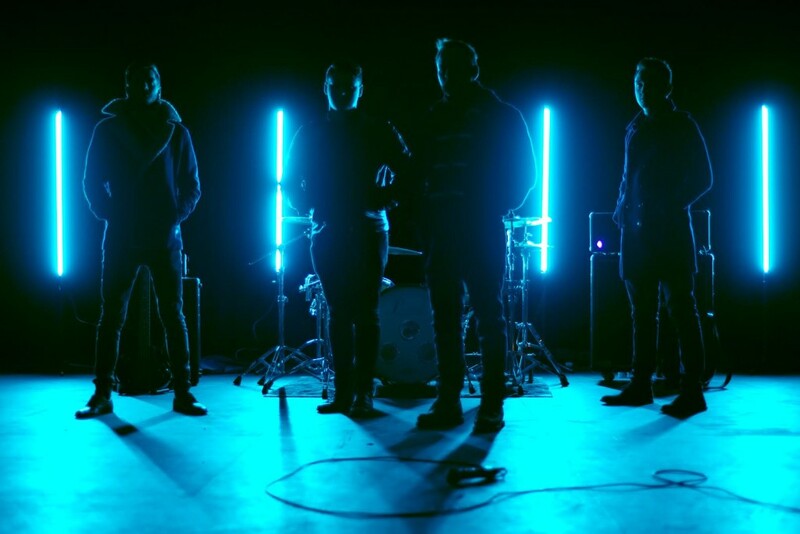 The 7 years absence from our stereos appears to have treated the indie pop outfit well as they showcase the video for their new track ‘(Everything Is) Debatable’. Despite continuing with the quotation mark theme within the title of the song, ‘(Everything Is) Debatable’ is a refined track full of synth pop and heartbroken lyrics. Hellogoodbye seemed to have grown up. Their upcoming album ‘Everything Is Debatable’ is out now via Old Friends Records. The boys continue their US tour with Paramore and Metric. (Everything Is) Debatable, All Of Your Love, California, Carousel, Hellogoodbye, Here (In Your Arms), Huntington Beach, indietronica, Metric, Old Friends Records, Panic At The Disco, Paramore, Passion Pit, Small Pools, The 1975, US, Zombies! Aliens! Vampires! Dinosaurs!